if cancelled with less than 4 weeks notice then 25% of the total cost will be charged. If cancelled within 2 weeks notice than 50% of the total cost will be charged. 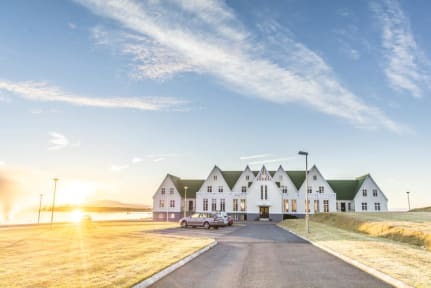 We are proud to announce the opening of Héraðsskólinn hostel and travel center. 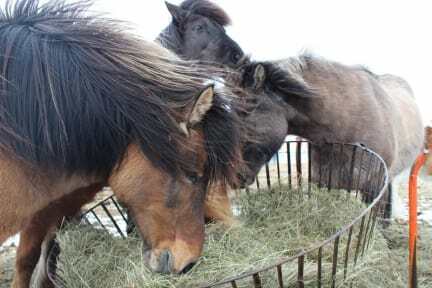 Completely renovated and kept in its original design Héraðsskólinn at Laugarvatn lake is finally open to the public again. This historical building is 1600 m2 in size and was designed by Iceland´s most famous architect Guðjón Samúelsson in 1928 as a school. It remained a foundation for education and culture until 1991 when the school closed. We welcome you to the reopening on August 1st. Héraðsskólinn hostel offers a full range of accommodation options. Shared accommodation is available in dorm rooms for up to 14 persons.. Private accommodation (with shared WC) is offered in family rooms for up to 6 persons as well as double and single rooms. Group rooms of up to 16 persons have a private entrance and facilities. Breakfast not included but can be purchased for an additional fee up on arrival. Breakfast is from 7h30 to 10h00. Cafe/Bistro is open 7h30-10h30 and from 12:00- 21h00 every day in the winter time. Cafe/Bistro is open 7h30-10h30 and from 12:00- 22h00 every day in the summer time. We offer both shared dorms and private rooms with made up beds.